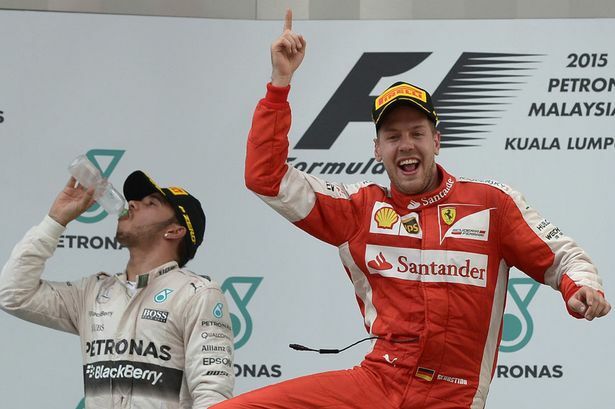 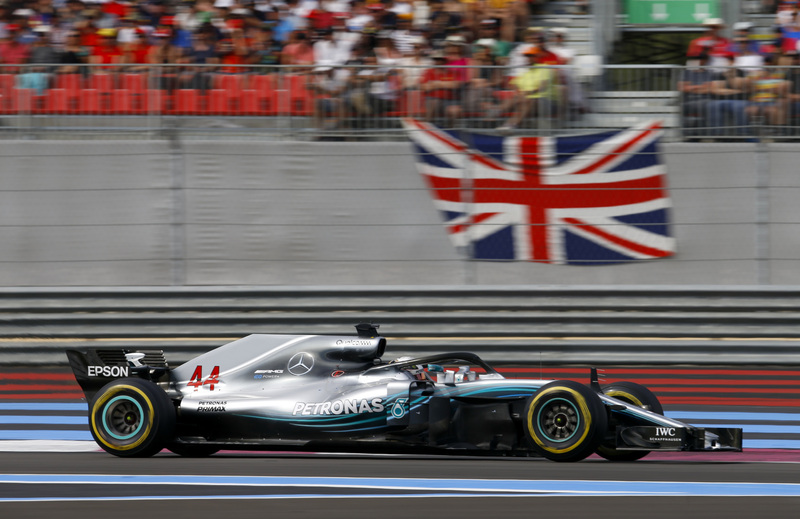 Lewis Hamilton secured his third win of the season at this weekend’s French Grand Prix. 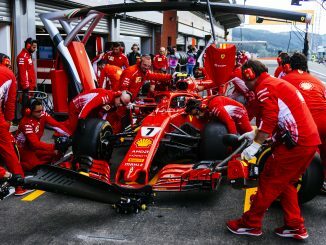 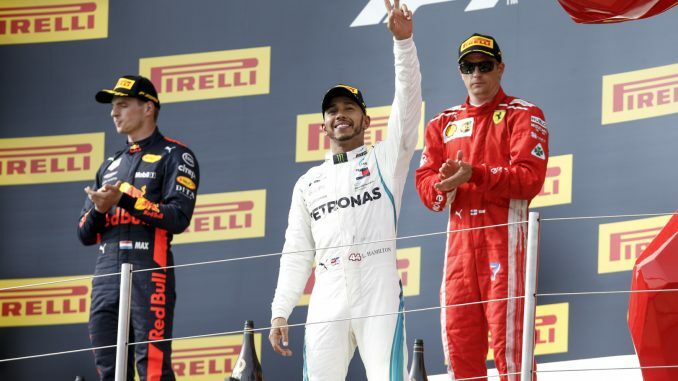 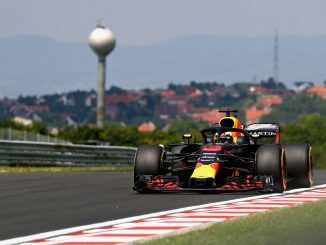 The Mercedes driver returned to the top of the driver standings as he finished ahead of Red Bull’s Max Verstappen and Kimi Raikkonen of Ferrari. 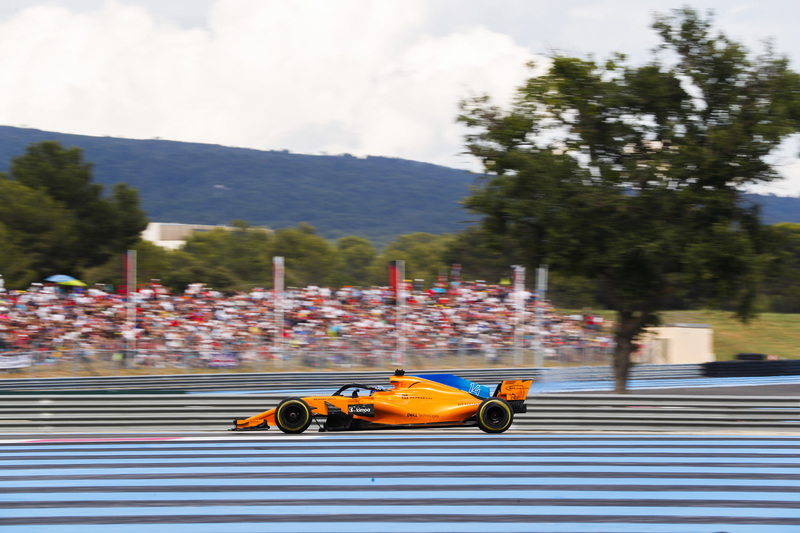 It’s the first time F1 has been held in France since 2008, and the first race at Circuit Paul Ricard since 1990. 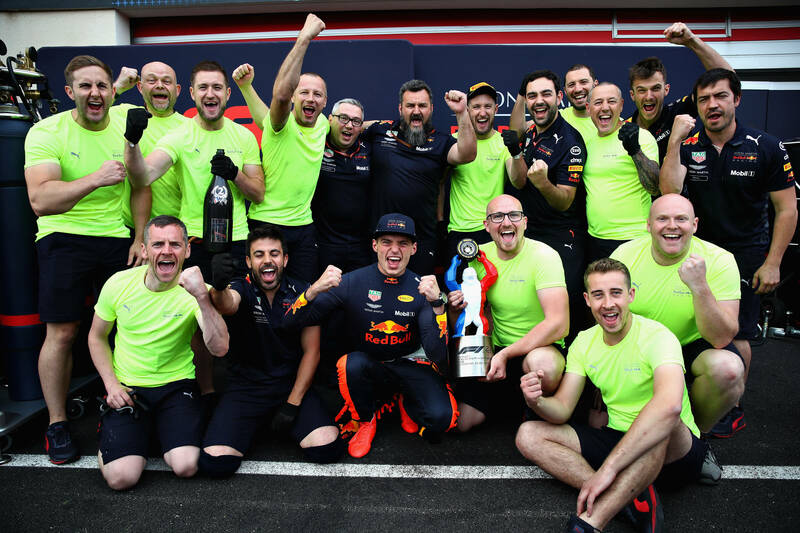 Here’s what the drivers and teams thought after the race. 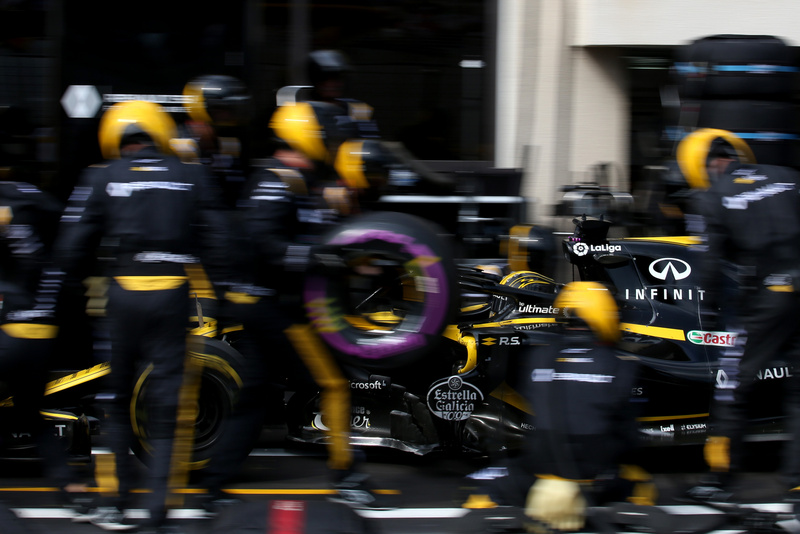 Nico Hulkenberg (GER) Renault Sport F1 Team RS18 makes a pit stop. 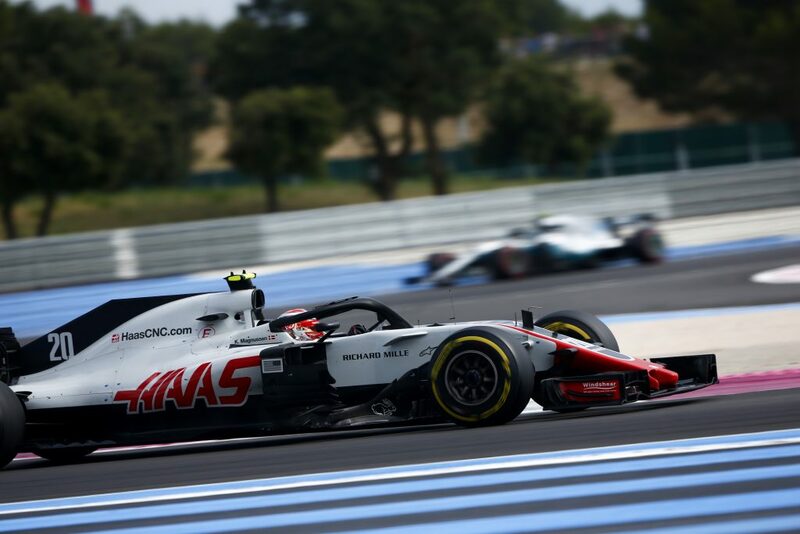 French Grand Prix, Sunday 24th June 2018. 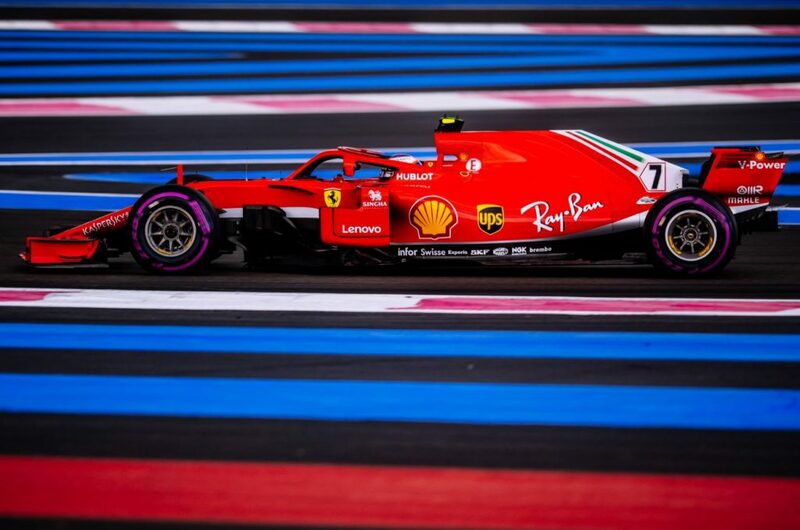 Paul Ricard, France.